Karlsruhe – Whether logistics, trainings or support for rescue forces, Bosch Augmented Reality applications have eased and optimized several working processes in different areas throughout the last years. AR can be used for numerous applications. 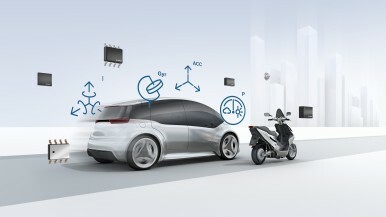 By means of the Common Augmented Reality Platform (CAP) developed by Bosch, the merger of both real and digital worlds can easily be adapted to new fields of application. 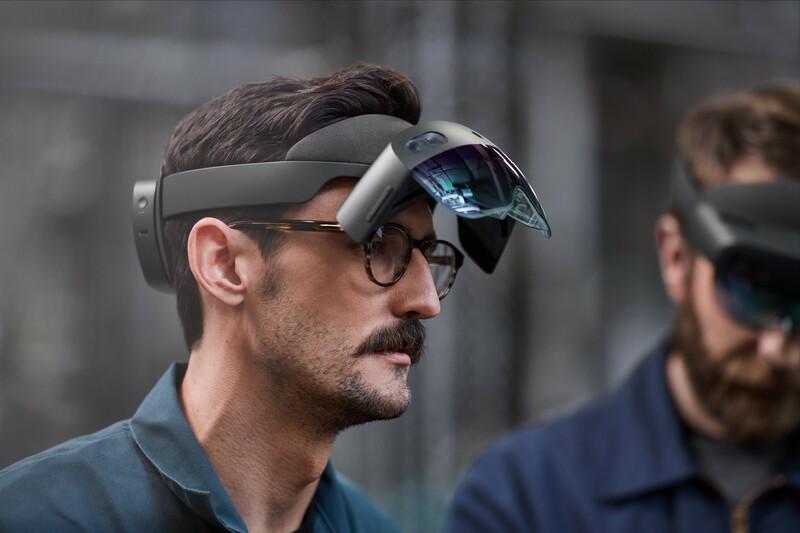 CAP is also available for the new Microsoft HoloLens 2 presented in the run-up to the Mobile World Congress trade fair in Barcelona. Due to its great experience concerning AR applications, Bosch will be one of the first companies worldwide to use and test the new HoloLens 2 as part of a strategic cooperation. “With the new HoloLens 2, we are able to expand the potentials of our Augmented Reality applications even better. 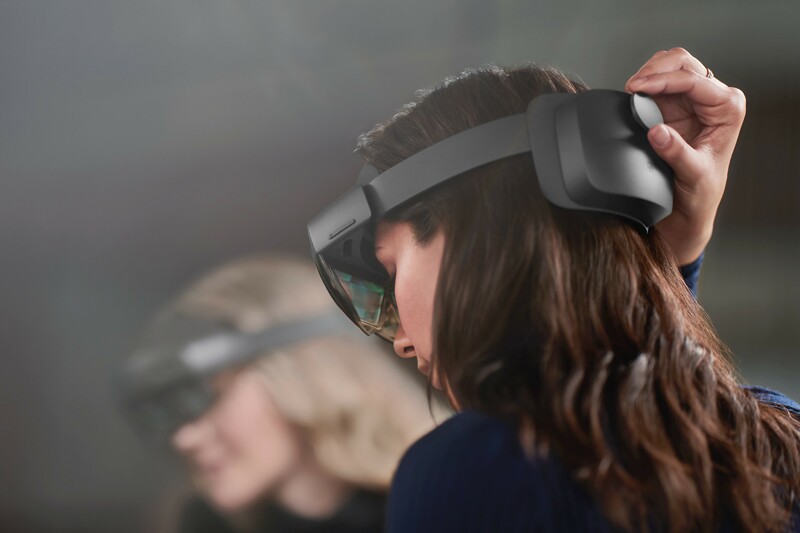 In addition, the new HoloLens 2 also provides the technical basis for the development of pioneering AR applications previously only realizable to a limited extent”, Jürgen Lumera, Bosch Augmented Reality product manager, said. AR applications are already used to train workshops regarding sophisticated repair tasks on vehicles, for example. 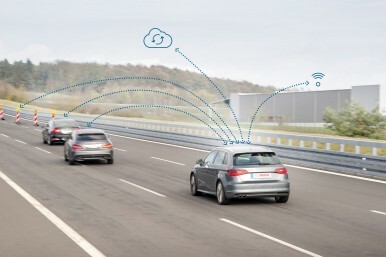 There is, for instance, a special AR training on how to readjust the sensors of driver assistance systems – e.g. after replacing the windshield. In this regard, it is of major importance to keep an eye on the whole vehicle. The new HoloLens 2 provides a much bigger field of view than former products. This allows displaying more details and watching larger objects from closer. 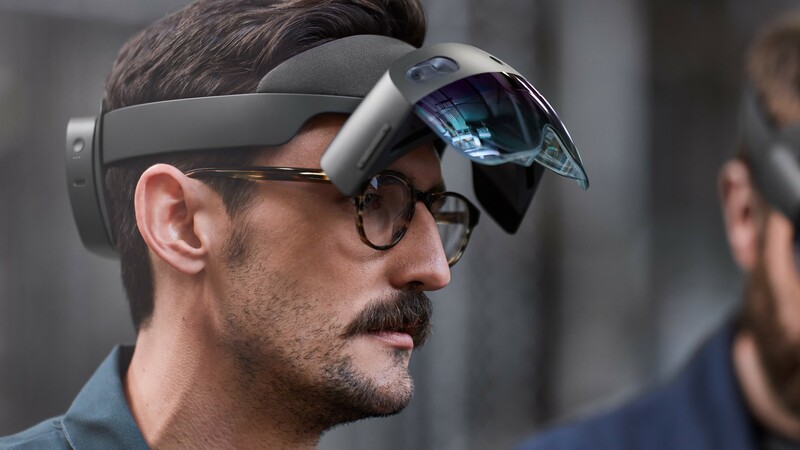 And the manufacturer also increased the wearing comfort of the HoloLens 2 significantly. Augmented Reality applications complement the real image superimposing useful and time-saving additional information. In case the wearer of AR glasses looks onto a vehicle or a machine featuring AR information, explanations, 3D objects or videos are added to the real image. Technical nexuses thus literally become transparent. Bosch performed a field study at the Automotive division to analyze the benefits of Augmented Reality applications. Augmented Reality allows time savings of 15 percent in average per step taken – even on common vehicles and in case of less sophisticated repair tasks. 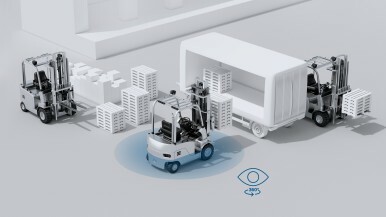 In order to create efficient Augmented Reality applications, Bosch created the Common Augmented Reality Platform (CAP) allowing the fast and easy integration of digital and visual contents. Fed with stored contents, the platform compiles the required data for each specific Augmented Reality application. Combining powerful CAP applications with the new HoloLens 2, the realization of AR scenarios previously considered highly visionary is now within reach. In future, AR glasses might, for instance, substitute user interface displays and keyboards on machines and systems or revolutionize repair processes at workshops.